Retailer looking to buy land parcels for constructing stores spread over 5-6 acre, to spend Rs 500 crore on each store. 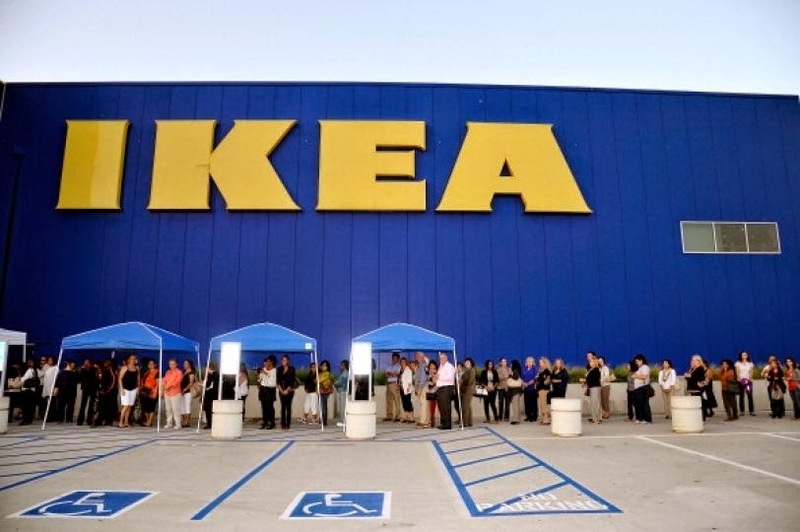 Swedish furniture tycoon Ikea decided to build its own retail real estate for setting up stores in major Indian metros after facing stiff challenges in finding adequate retail space that fits its bill. Read More..